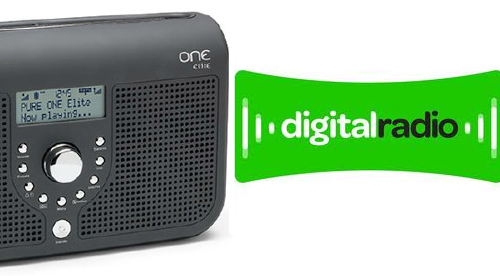 Listeners in Surrey will be able to tune into their local radio stations via DAB digital radio from December 2013. Multiplex operator Muxco announced today that it had signed the contract with their transmission subcontractor, paving the way for the proposed end of year launch. Surrey's local DAB multiplex will initially carry BBC Sussex, plus Eagle Radio and Eagle Extra. Redstone FM has also been confirmed in the launch line-up. Muxco is inviting listeners to analogue radio stations in the area not in the launch line-up to contact the relevant radio station encouraging them to sign up for DAB distribution in the county. Muxco Surrey will broadcast from transmitters in Crystal Palace, Guildford, Reigate, Leatherhead and Hungry Hill, although locations are still subject to change. Surrey's local DAB multiplex will initially carry BBC Sussex!! !....Surely BBC Surrey would have been better. We already have BBC London and BBC Berkshire reception in Surrey why not our proper local station?